In 1968 we were hoping to outlast the snow. We were warm and toasty with enough food, but with a toddler and a baby, we ran out of diapers, washcloths, dish towels, bath towels, handkerchiefs, and scarves. As young marrieds, each week Peg would visit her family or my family to wash clothes. The winter storm took us by surprise. After a few days, we needed to go to town. We were living on Long Lake near Port Orchard. The roads were slick and the snow was between nine inches and a foot. I saw only one option. We had to leave our little valley home and travel back to Tacoma. I was driving what my wife called, “The dirty, stinky, loud little Rambler.” It was all of those things. I had bought it from our next door neighbor for $50. I replaced the bald tires with super wide tires from a fairly new Cadillac I found in a junk yard. 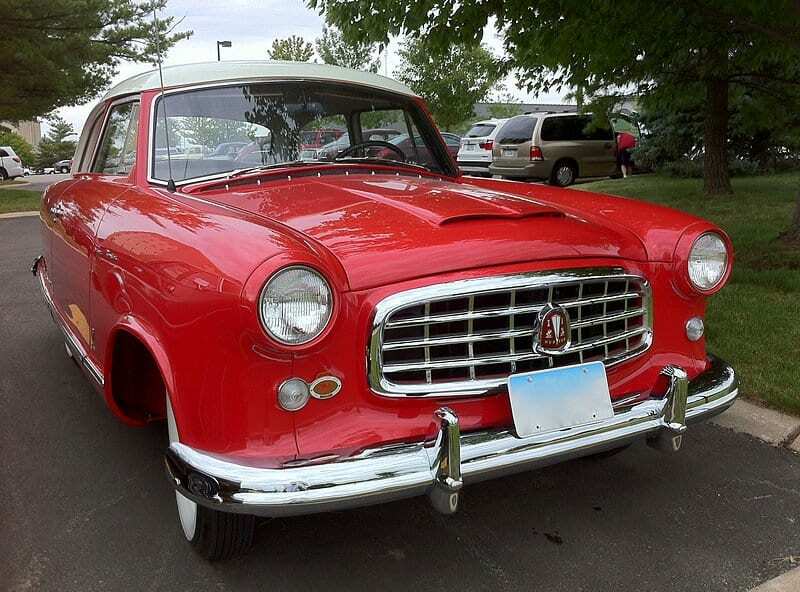 The Rambler body was a little rusty, but it was designed by Farina, an Italian car design firm and coach builder in Cambiano, Italy, however it was still just a six cylinder 1955 Rambler. I loved it. The 4-door Rambler had the white top and the aqua body, but in my dreams it was red and cool. There was really only one obstacle. 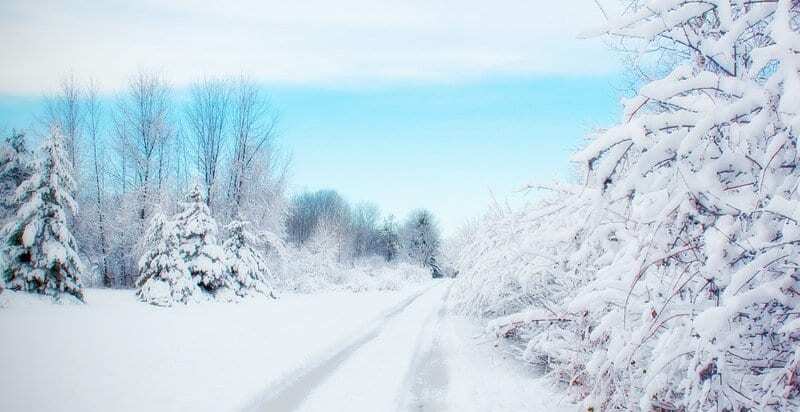 A long steep snow-packed road. We sat in the car at the crossroad stop sign watching and waiting. I wanted to see others make it up the hill, before we tried. Once turning onto the road we would be committed. The road dipped down, which would let us get up some speed before climbing. Once we reached the top of the hill, we could then coast down to the highway. We packed whatever we thought we needed for a couple of days into the car and then we tackled the curving and slick streets around the lake. We stopped at the end of the road and took a deep breath. We packed whatever we thought we needed for a couple of days into the car and then we tackled the curving and slick streets around the lake. We watched two cars make it up the hill and then the third one, a late model luxury sedan, began the trek. We let it get half way up the hill before we started. We gathered speed and we had traction. We were gaining on the sedan, who we could see was slowing down. “Give it more gas.” I pleaded. The sedan driver was over cautious, and creating his own problem . . . and our’s. Finally, we were almost on his bumper when the two of us crested the hill. I learned to drive in the snow by going to the old Villa Plaza parking lot and skidding around when the stores were closed due to heavy snows. In those days there were no dividers, just paint stripes. Winter driving is always a problem here in the Pacific Northwest. We don’t get a lot of ice and snow, so people forget what they are supposed to do. When it shows up, you need to be ready. If you keep your head and take some precautions, you shouldn’t have any problems. You can download a free pdf on winter driving here: www.tacomatransmissions.com/PDF/WinterDriving.pdf – you might want to lay in a little supply of Pampers, too . . . just in case.